This week, I’m highlighting the other Ralphland associated websites. 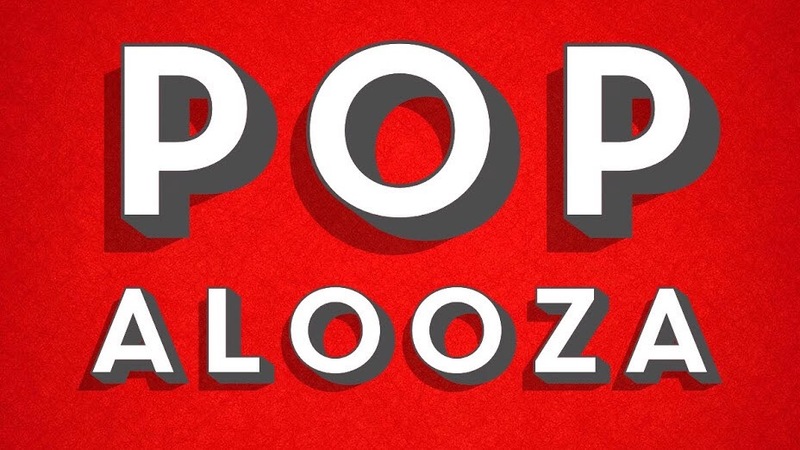 First up- the newest site POP-alooza! POP-alooza! features daily posts featuring the wonders of our shared pop culture! From soaring heights to terrible lows, POP-alooza! will cover it all! Previous Previous post: DISNEY NEWS!